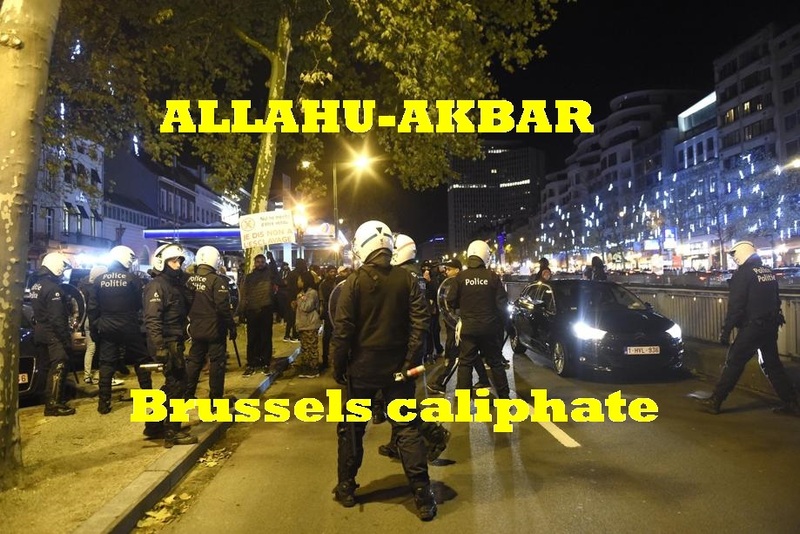 Brussels police officer says we are at war with immigrant youth – Zeepertje.com – Facts Fun & News on ISLAM, "The religion of peace"
When a demonstration by the immigrant community recently passed through our police district, the police chiefs considered removing the logos from the stations as these could be seen as provocative. That is the mentality. Even if we had arrested 50 criminals during these riots, they would all have been released the next day.